NOTE: I just realized that I forgot to add her pink decals on her chest, back, and wrists. I will update with new pictures soon. If this figure is still for sale, can you send me a note on the price? 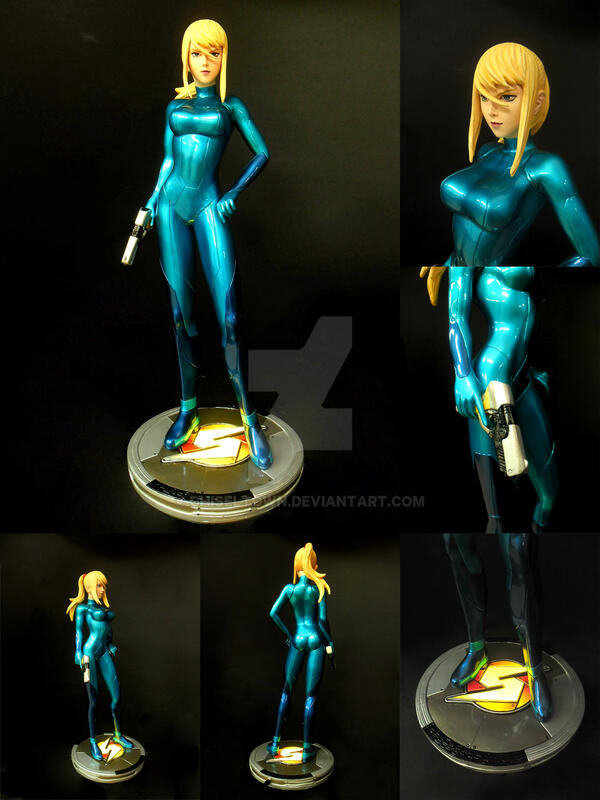 would love to see more Nintendo stuff from you This is the best ZSS fan-made figure that I've seen for sure. Incredible work! And wow, 20"! Is this the only one of its kind? Are you also doing customized figures ? 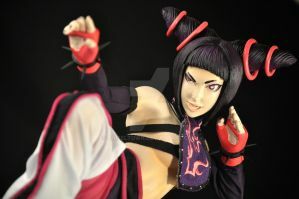 For example: I would love to see a original character from me in your figures creations (for private selling) (: Is it possible? Hi, Dilara! We'd love to do that in the future! Unfortunately, we can't accept commissions yet and we still can't tell when we will be able to. Thank you very much for asking. Oh its all ok!! Let me know when you guys are open for it ^____^ Keep up your great works! Your work is amazing! Outstanding! Thank you a lot for submiting this into our group! Thank you very much! Loads and loads of thanks to you for accepting my work! She looks great, even if she is missing decals. +100,000,000 points for leaving out the 'beauty mark' that Nintendo has been adding lately. And it's quite all right. Sent you a note. Thank you! Unfortunately, we still got our hands full and we're not accepting commissions as of now. Can't really say yet when we'll be able to accept. Thank you! It's so great to hear that you enjoyed my gallery! That's fine, could you possibly note me your price range and shipping to the UK for when and if I can catch a commission? If I wasn't a poor student with no income I'd buy that in a heart beat. Of all characters out there, Samus is my favourite. Damn you school!!! Haha, oh it doesn't take long to reach me, you can check my facebook or email me anytime.